This is my baby. 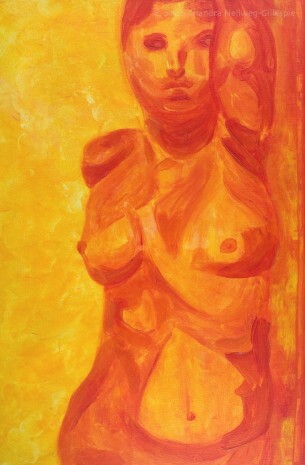 She inspired the Primary Shades series. 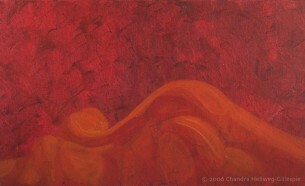 She formed organically out of a pure joyful play with the process and feeling of paint and color. The integrity of the background is as deserving of as much care, attention, and scrutiny as the subject. 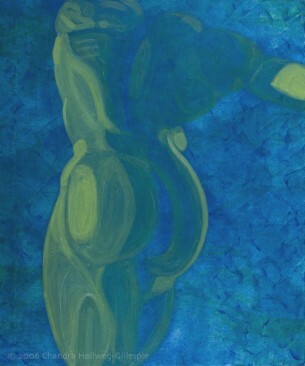 The vibrant background is a part of the subject. Molded by light, the subject can emerge from the background. A beloved friend and favorite model.